Kaiser Permanente has partnered with KaBOOM! since 2016 to ensure all kids get the childhood they deserve through great safe places to play in northern California. Since our first playground collaboration in Fresno, we have engaged more than 1,200 volunteers across six different communities. Together, Kaiser Permanente and KaBOOM! have brought play to more than 15,000 kids in northern California. With the inclusion of shade over the structures, these play spaces provide opportunities for year-round play and the installation of adult fitness equipment provides entertainment across generations. 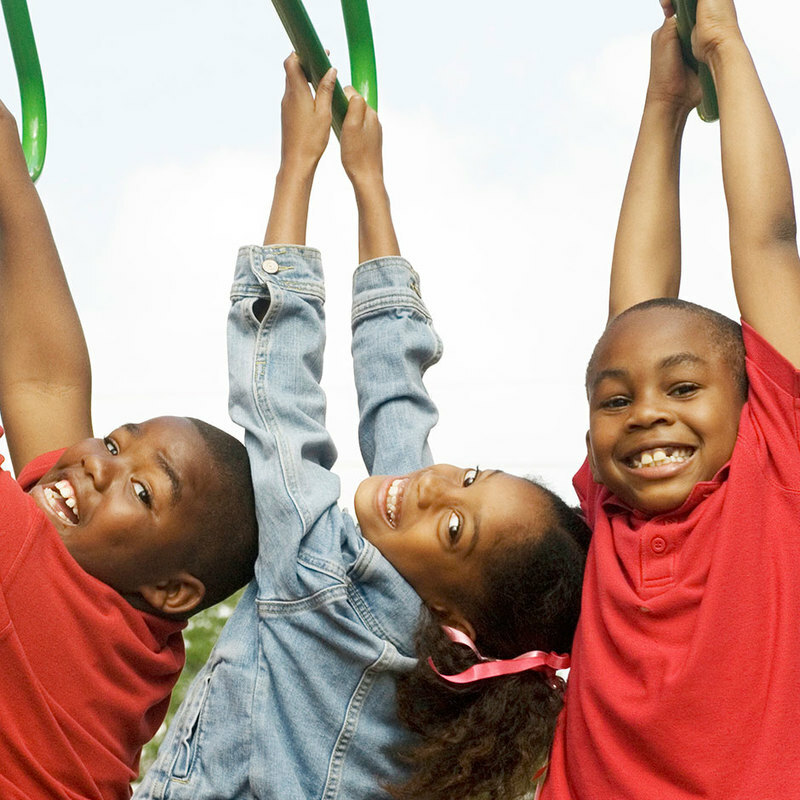 Kaiser Permanente continues its 70-year commitment to safe, healthy communities and will build three more play spaces by the end of 2018. This focus on creating healthy communities will include working closely to support the children and families affected by the October 2017 wildfires.